Even when we love our lives, sometimes we need to retreat; to find a quiet corner to restore our equilibrium, to refresh, to rejuvenate. The Isabella Deep Seating Collection from Whitecraft by Woodard is beckoning you to sink in, to sit back, to close your eyes and to recharge. 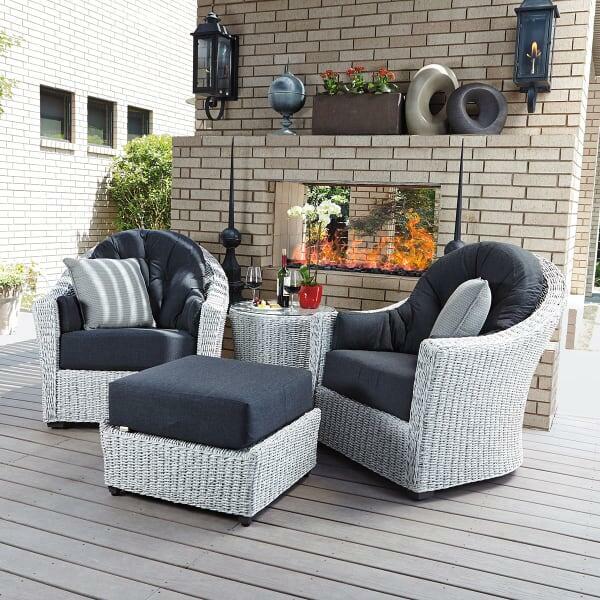 The Isabella is conventional wicker patio furniture that has been modernized for today’s busy lifestyles. 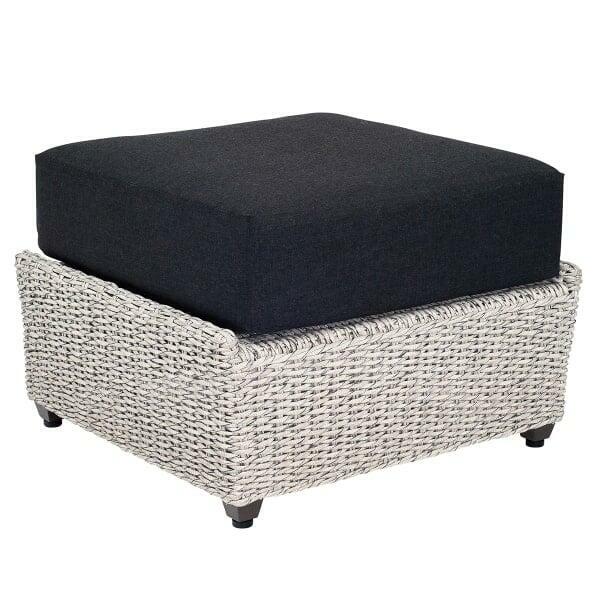 It is worry free, from the powder-coated aluminum frame to the high density polyethylene wicker weave; the Isabella is rust, fade and moisture resistant. All this beauty and comfort requires no special maintenance in order for you to keep enjoying it year after year. 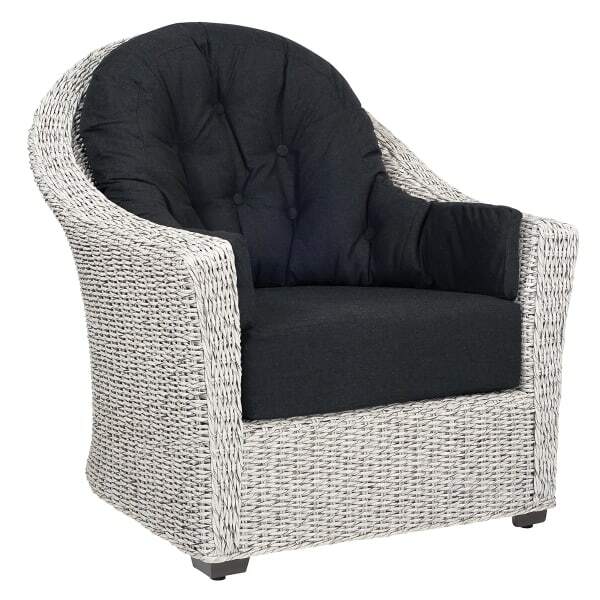 The Isabella from Whitecraft by Woodard is well-suited to a quiet corner or your patio or backyard. 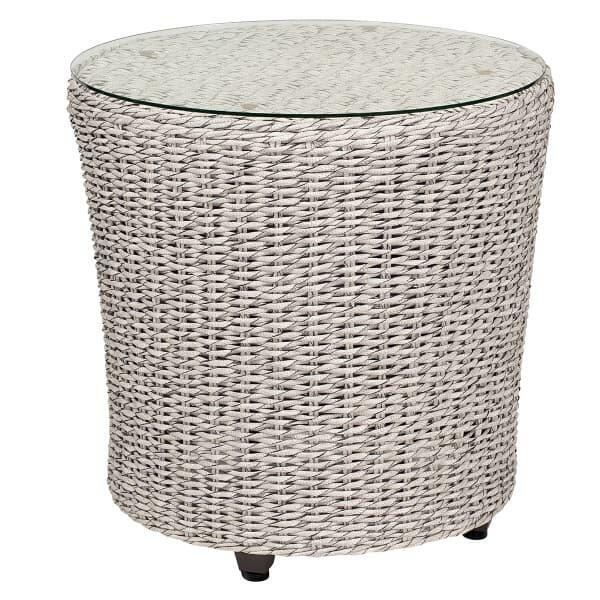 Make it completely your own with your choice of exceptional outdoor fabrics.